How did your offices look when you started back to work? 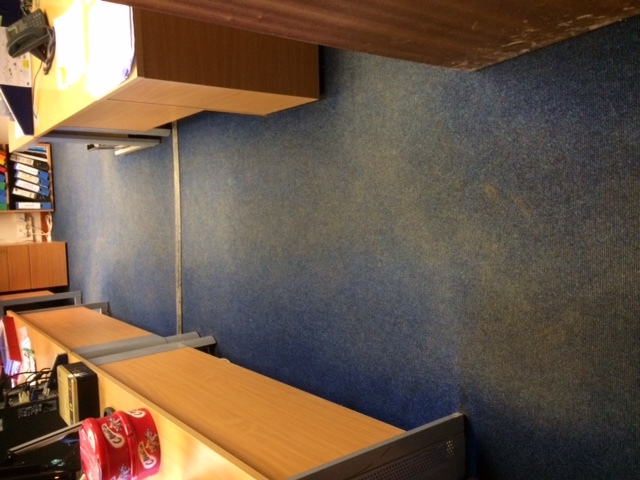 Did it look clean and inviting, welcoming you back to work, or did it look rather dirty and unloved. Above is an office we have just cleaned in time for the start of the new year and the staff had a pleasant surprise when they went back to work. By keeping your office carpets clean you are not only making it a better and healthier environment for the staff you are also prolonging the life of the carpets. Ground in soil quickly damages the fibres of the carpet leading to them wearing out much more quickly than if they are kept clean. 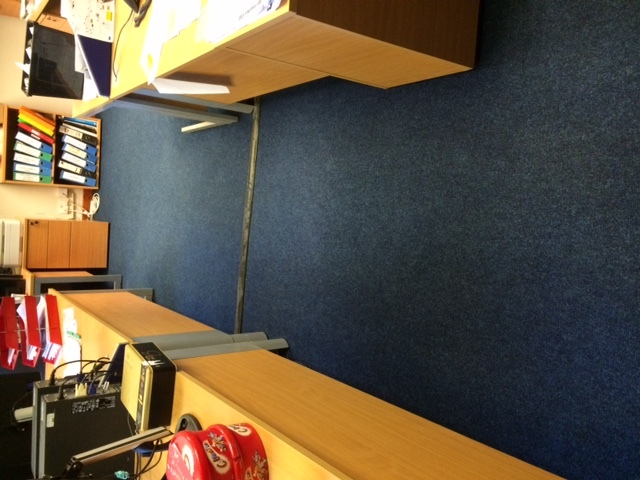 From a staff point of view, a clean office carpet sets the tone for the rest of the office, and as we all know a tidy working environment is an efficient one. The Rutland Cleaning Company can deal with all your office carpet cleaning requirements as well as cleaning any upholstered furniture and any other floor surface.